F&M’s poignant, harrowing song “Lessons From Losers” is a wondrous ode to those who opt for beauty and love, even in the face of loss and darkness. Times are tough for believers in truth and righteousness, especially for those living in North America. Darkness has spread like a wildfire; xenophobia, bigotry, and prejudice of all sorts have been normalized and dare we say, accepted, by influential media outlets and politicians. This is not normal, and it cannot be the new normal: Yet this is the world we live in. But don’t let these words get you down; instead, let them inspire you to fight twice as hard; to commit to acceptance and openness, to civil liberties, to the actual truth, and whatever else you believe in your heart is right and just! F&M’s poignant, harrowing song “Lessons From Losers” is a wondrous ode to those who opt for beauty and love, even in the face of loss and darkness. risk all your happy happy-ness. risk all your happiness on me. Atwood Magazine is proud to be premiering “Lessons From Losers,” the the lead single and title track off F&M’s upcoming sixth album, Lessons From Losers (out September 21, 2018). 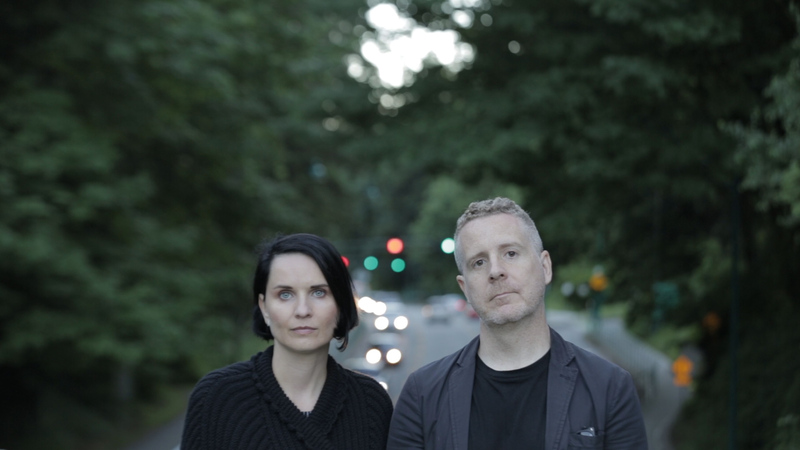 The “wine soaked baroque noir” duo of Rebecca and Ryan Anderson, F&M have been one of Canada’s best-kept secrets since the pair began releasing content over a decade ago. Best understood to the casual ear as an “alternative folk” act, F&M pack their soothing music with incredible degrees of resounding emotion. Their third album, 2010’s Sincerely, F&M, was No. 1 on Canada’s national folk charts for six weeks, and in fact all of their previous albums have appeared on the Earshot charts at some point. 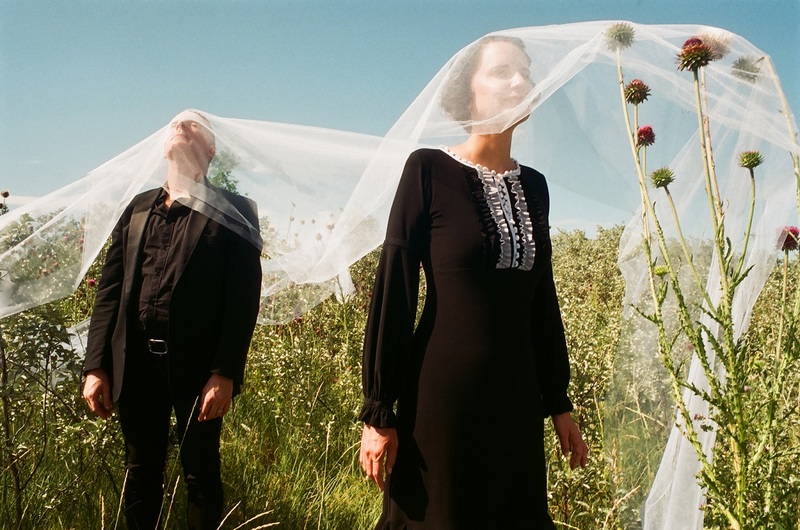 F&M describe their latest record as an expression of their fondness for those who “choose thoughtful beauty and art over winning.” As the album’s title and closing track, “Lessons From Losers” conveys a heavy, evocative message. Consider it a send-off from the band as we venture back into the wilderness of life – a nugget we can hold on to. Said music video is a moving encapsulation of F&M’s vision for their song. Directed by Greg Gillespie, the visual conveys the passage of time and our own transience; how despite the immediacy of this moment, and the next moment, our lives are here and then gone. We are here and then gone; so what do we do with the time we have here? How do we choose to live our lives? the one who will see it through! Images fade. Bodies fade. We are remembered for the impact we leave on the world. If we truly accept our limited existence, then how might that affect our daily interaction with life itself? 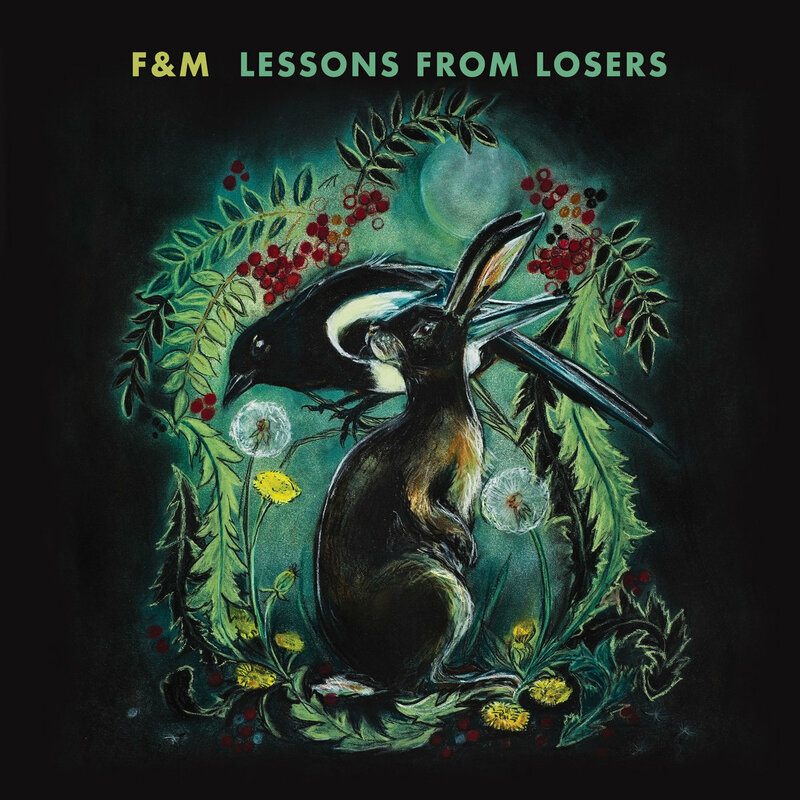 F&M’s “Lessons From Losers” is a shot in the dark – a bold hail mary awakening full of heavy hues and bittersweet, emotive melodies. Thought-provoking and life-enhancing, it’s the perfect way to introduce their new album, as well as the perfect way to end it: Let’s keep aching, taking lessons from losers. Stream “Lessons From Losers” exclusively on Atwood Magazine. F&M’s sixth album is out September 21, 2018.